Description of project: Earl Sandwich’s concept revolves around the story of John Montagu, the 4th Earl of Sandwich. He was a British statesman and avid gambler who, not wanting to leave the card table for a meal, was known to ask for meat served between two slices bread. 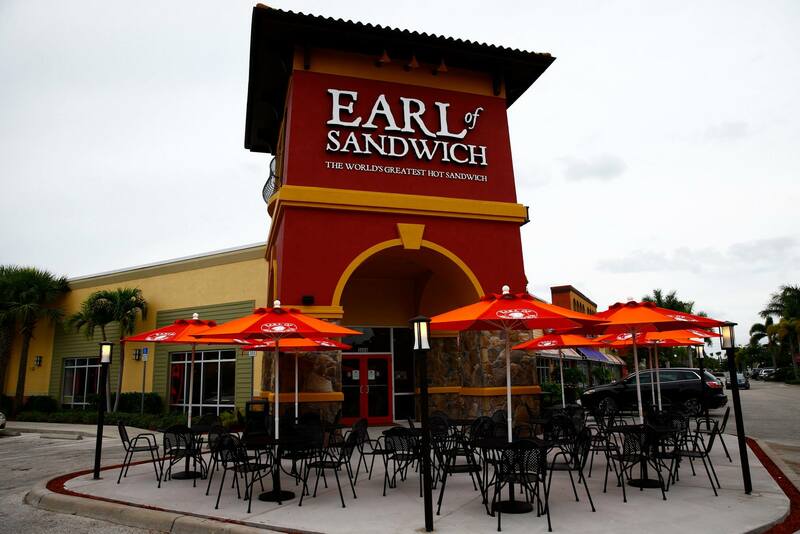 Earl of Sandwich is actively looking for sites in Clearwater and Sarasota. Hybridge exclusively represents Earl of Sandwich on the West Coast of Florida in the identification and negotiation of new locations.